Weak People Hate Metal Music! I’ve been slacking on some of my website stuff lately, and now I’m back with a vengeance! I’m going to try to keep up with my training log and keep all of you posted with weekly updated videos. I’m going to try my hand with some videoing skills to keep things interesting, while slapping on some face melting metal music to go along with it because let’s admit it, who doesn’t love metal music? Okay, I confess I do know plenty of strong people that aren’t that into crushing guitar riffs, and double bass drums and that’s okay. As I once heard our owner David Allen say, “you can’t get distracted by happiness.” So let’s let the anger pulse through our veins while we SFW to some heavy tunes! Here are some training highlights from my recent training in preparation for our upcoming king and queen of spring powerlifting meet. 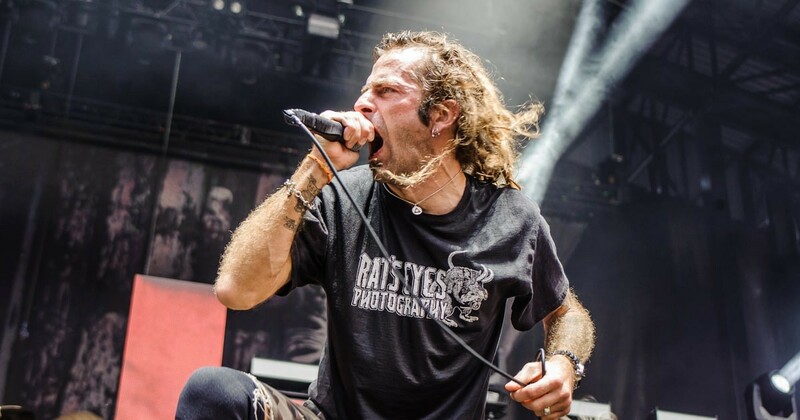 I hope you like Lamb of God because they’re will be much to come!